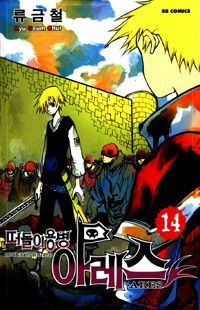 Have 111 users subscribed this manga! Hyacen is the nine-year-old boy who is the son of a criminal named Ran. 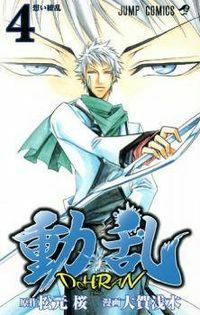 Three years prior to the series, his father left him in the care of one of his childhood friends when Hyacen was six, stating he would return in a couple of days but he never returns. It isn't until three years later, when Hyacen is nine and allowed to go to school. that Hyacen's somewhat peaceful life is changed forever."